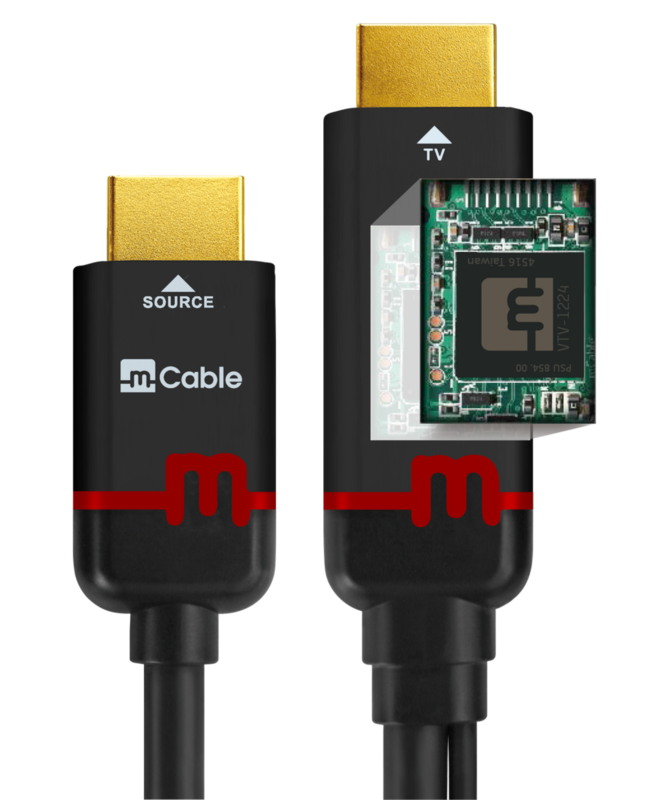 Offering support for older and current gen consoles, as well as for PCs, the mCable Gamer Edition HDMI cable comes with an outstanding antialisasing processor that performs better than the antialiasing algorithms found in the latest GPUs. The antialiasing filters that come with current GPUs seem to be needing a lot of processing power in order to provide reasonable results. Aliasing problems in video games are usually identified with jagged edges on objects and characters, or shimmering textures. Even though PC games usually come with a plethora of graphic options and might not suffer from aliasing that much, console games rarely come with any graphic options that allow finer tuning and tend to dial down on the antialiasing in favor of smoother framerates. This just became a thing of the past, as Marseille came up with the first HDMI cable that alleviates the aliasing problems for consoles. The mCable 4K Gaming Edition HDMI cable from Marseille works with PS3/Xbox 360/Wii U, as well as PS4/XBox One consoles, and integrates a special ASIC processor that handles the antialiasing process. This processor comes with an additional USB cable that should be connected to the TV. It also scales native console resolutions to match the display resolution, supporting refresh rates up to [email protected] The antialiasing processor is integrated with the connector labeled TV. 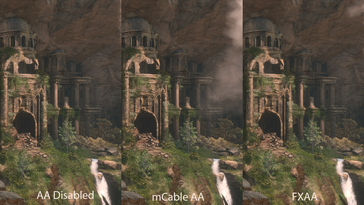 The PC Perspective staff tested this cable with PC games, as well, and the results were impressive. 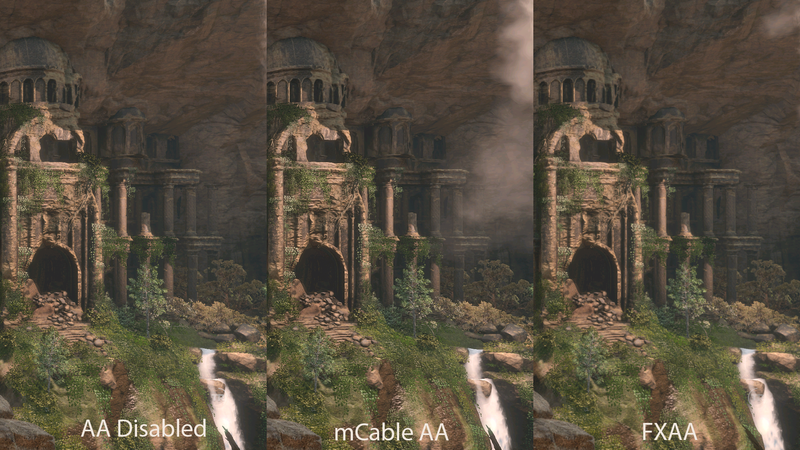 The antialiasing algorithm that comes with the Marseille HDMI cable appears to be better than the FXAA and SMAA algorithms used by current GPUs. The staff also concluded that the HMDI cable does not add any input lag. The mCable Gaming Edition can be order directly from Marseille’s site for US$119.